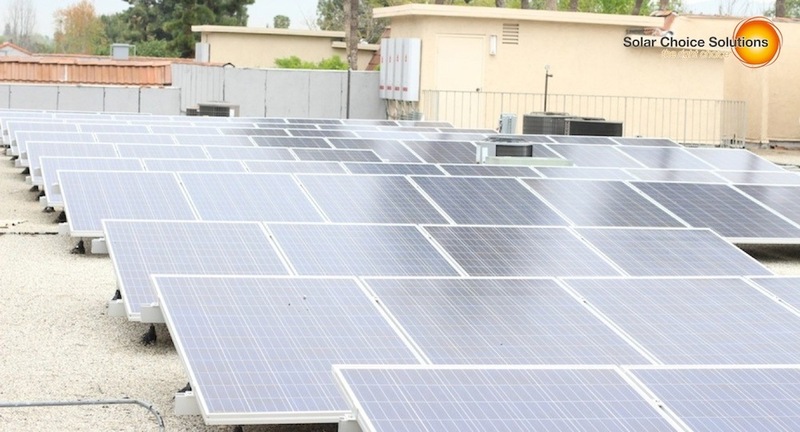 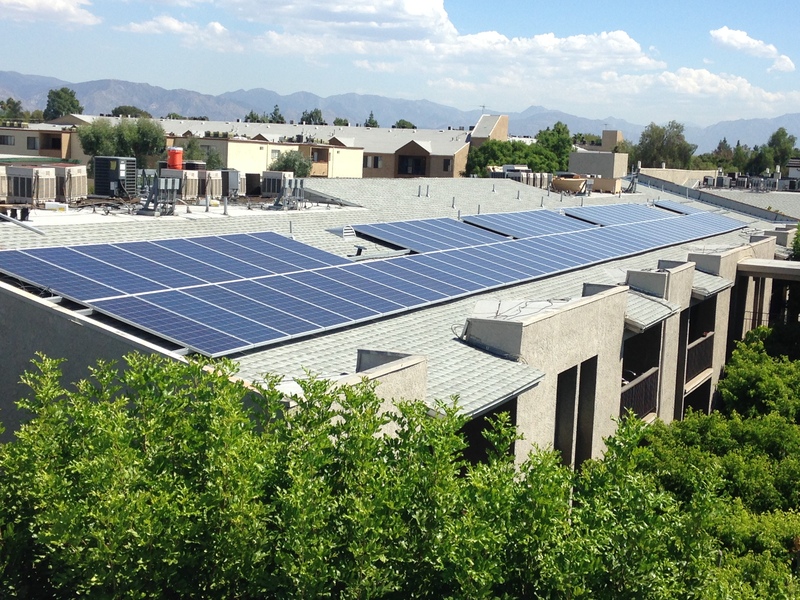 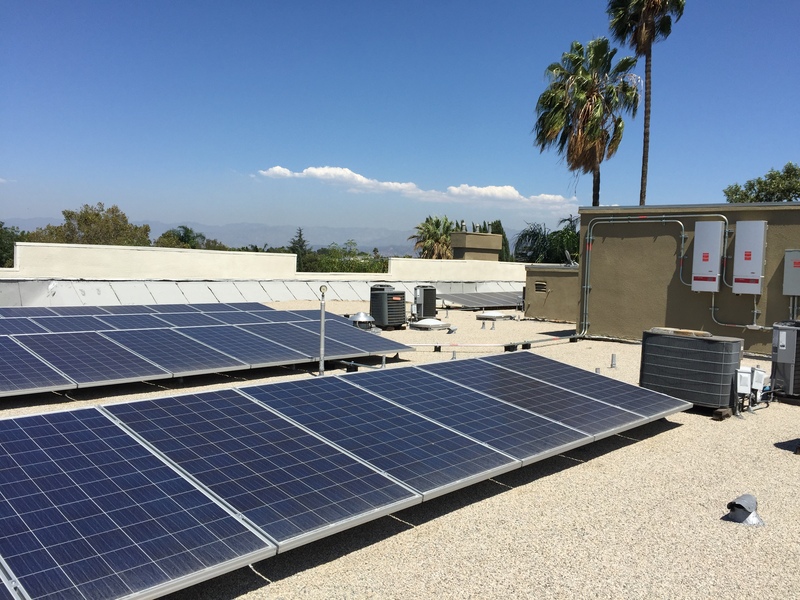 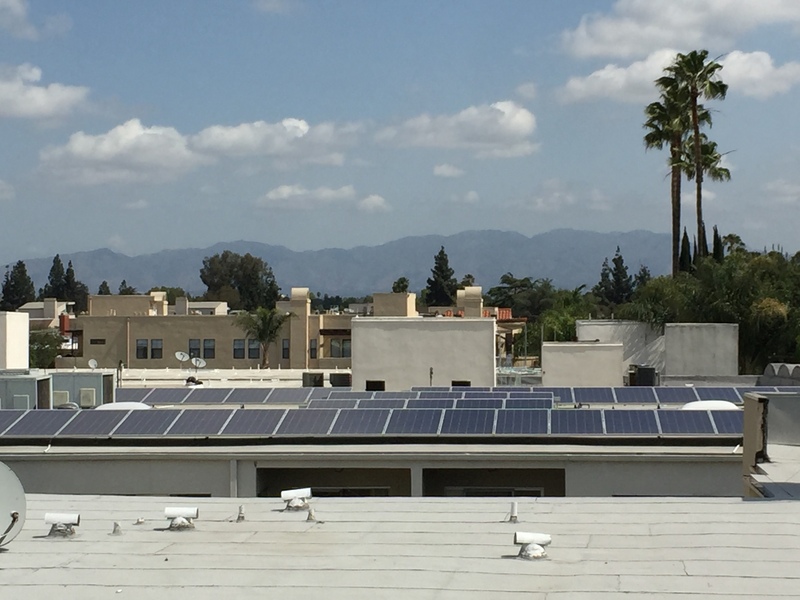 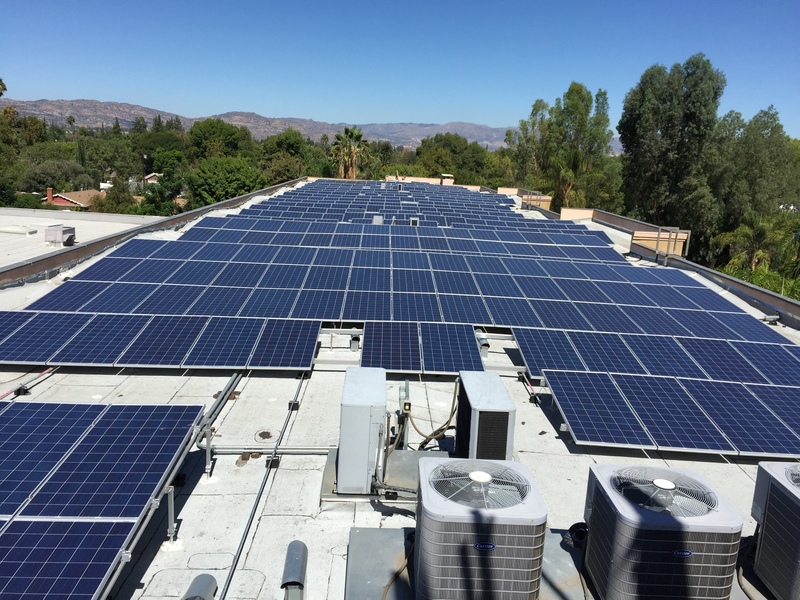 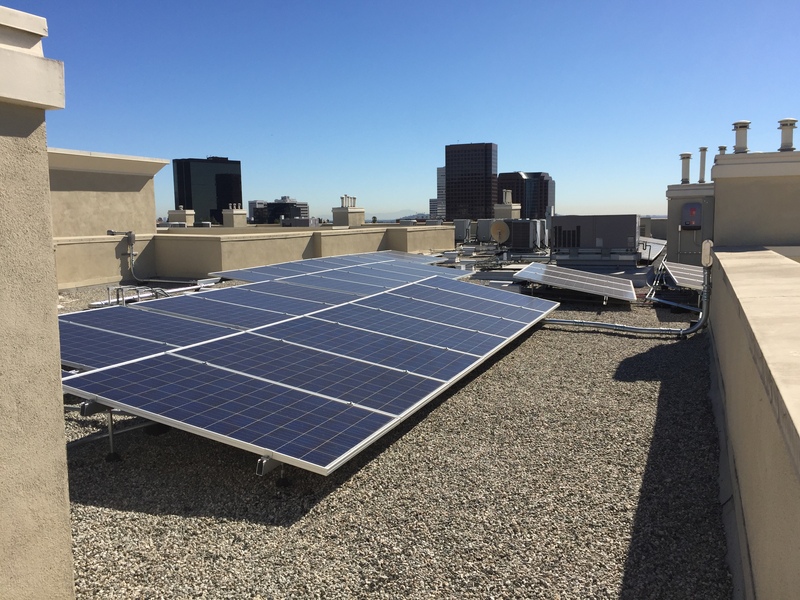 Commercial solar customers benefit in many ways. 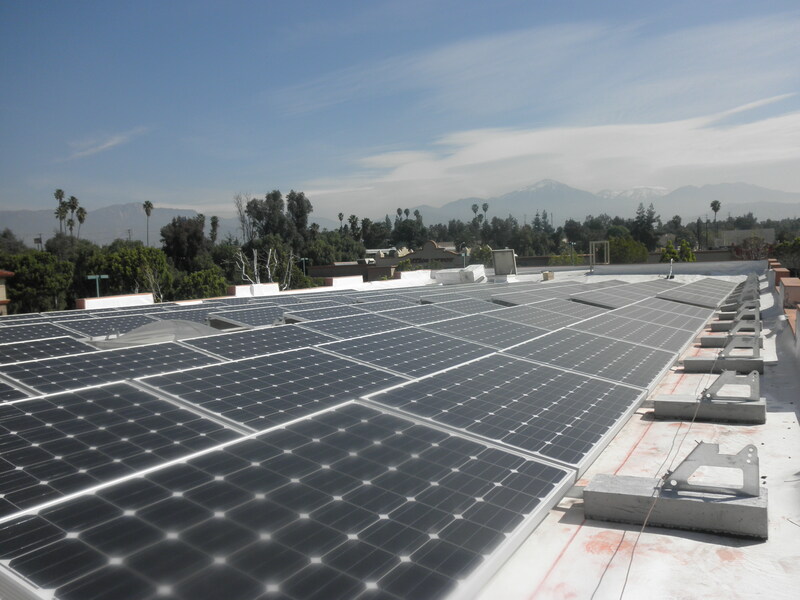 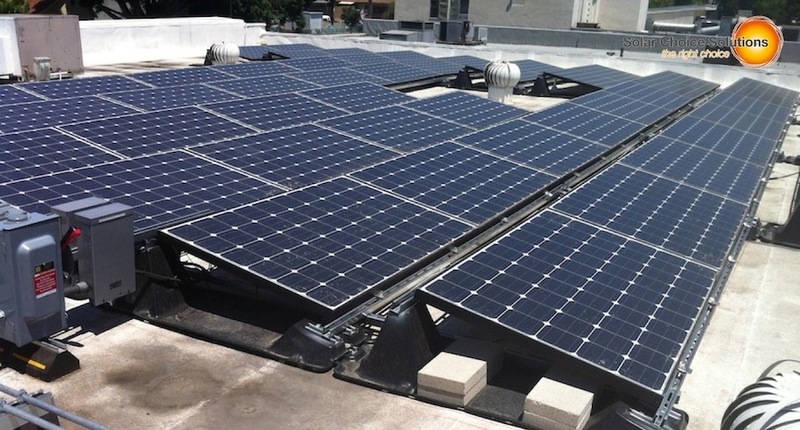 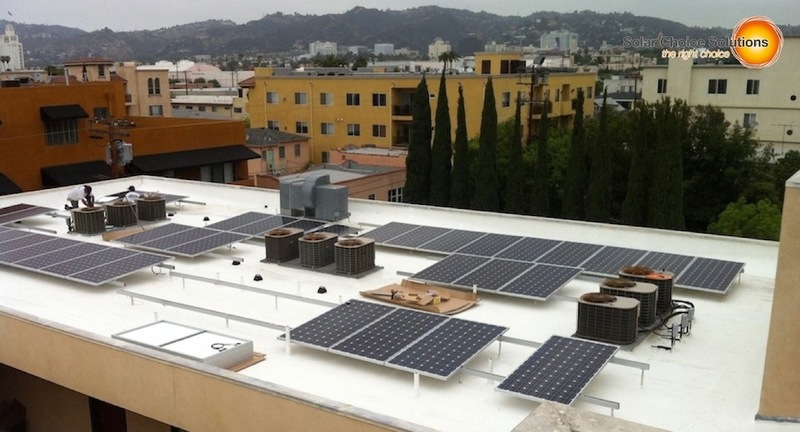 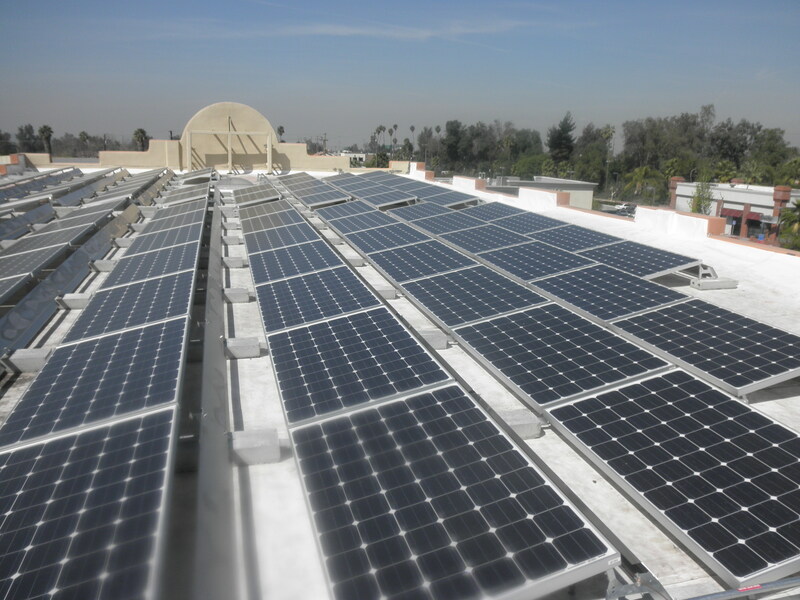 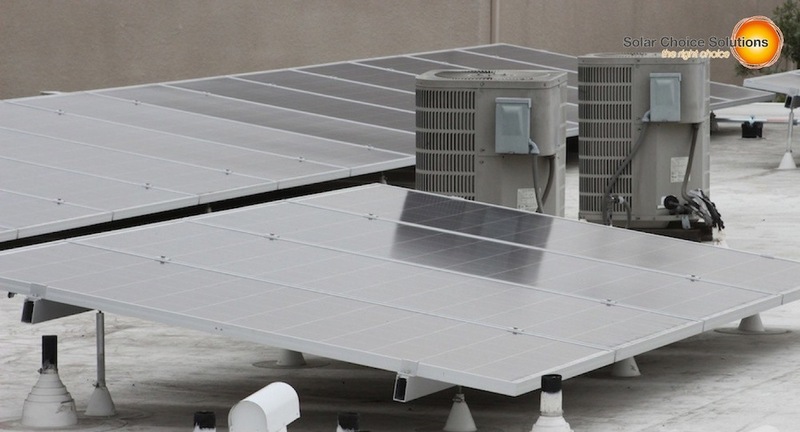 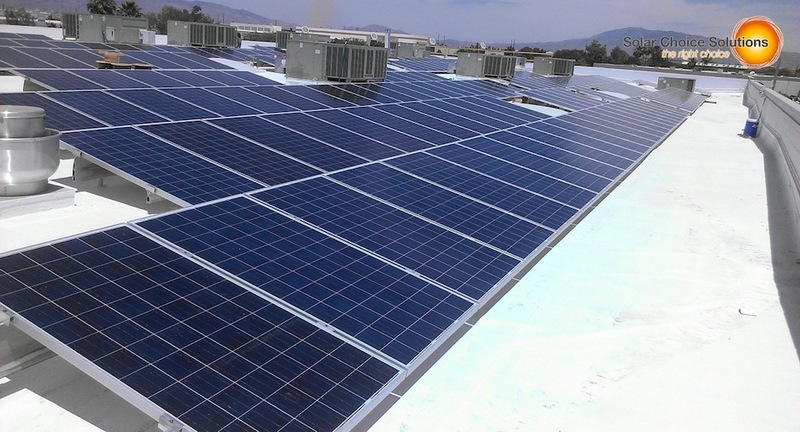 Your entire solar electric system is financed with no upfront cost! 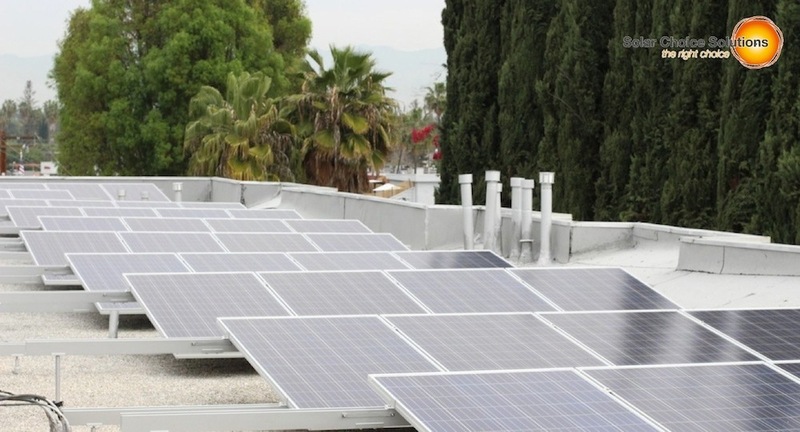 Your solar electric system will generate electricity from the sun. 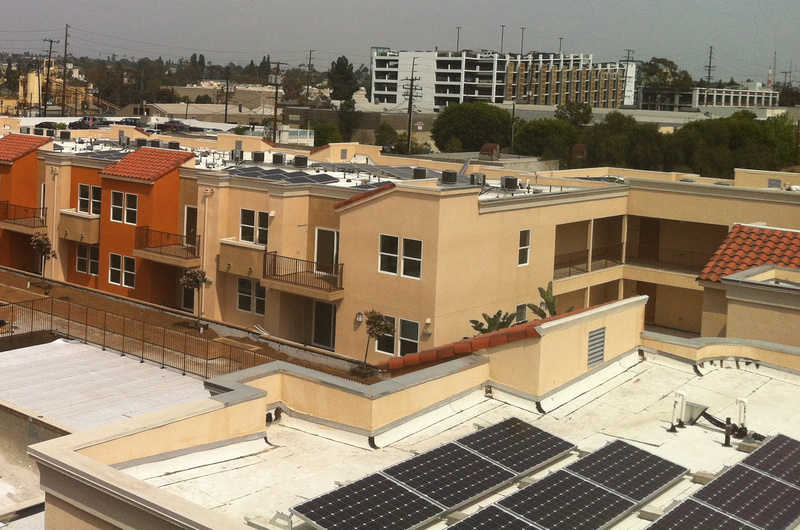 No more utility increases! 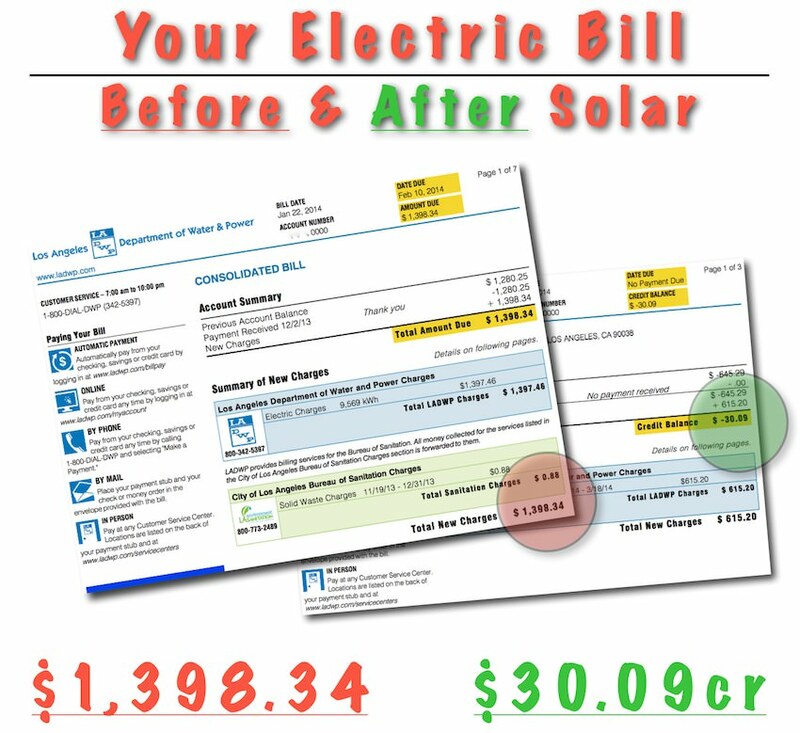 Reduce or Eliminate your electric bill! 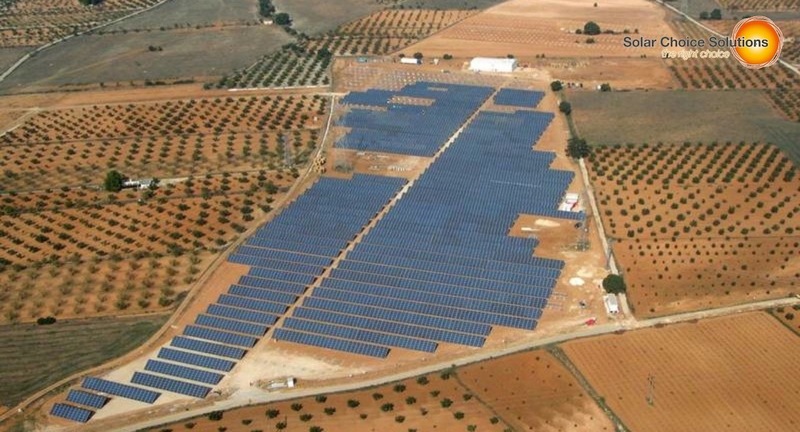 Help the environment by reducing fossil fuel burned by the utility company! 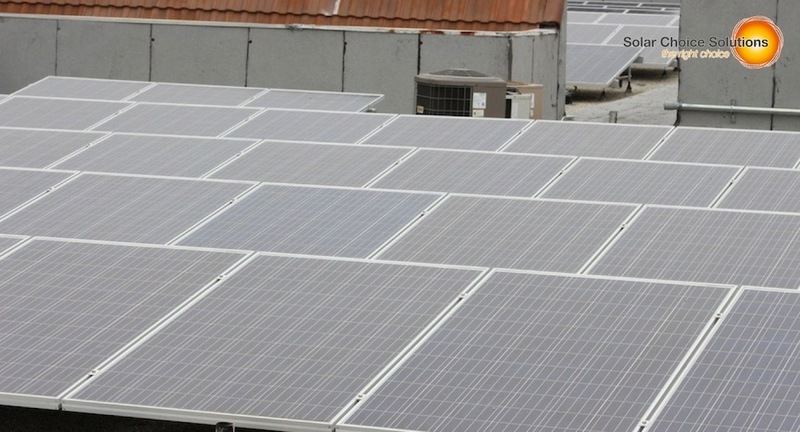 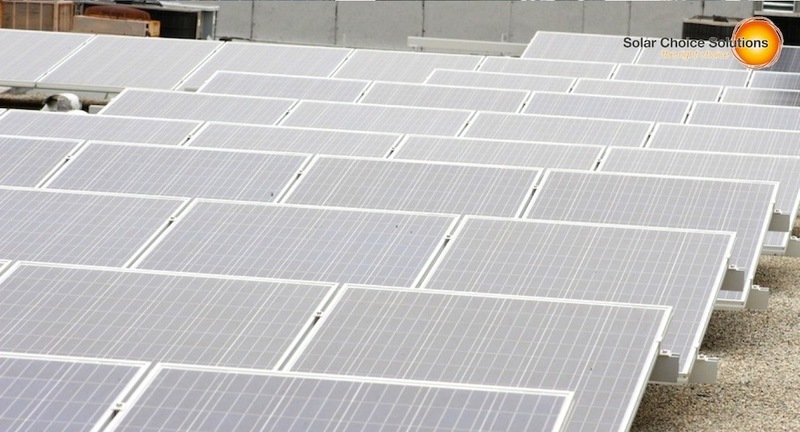 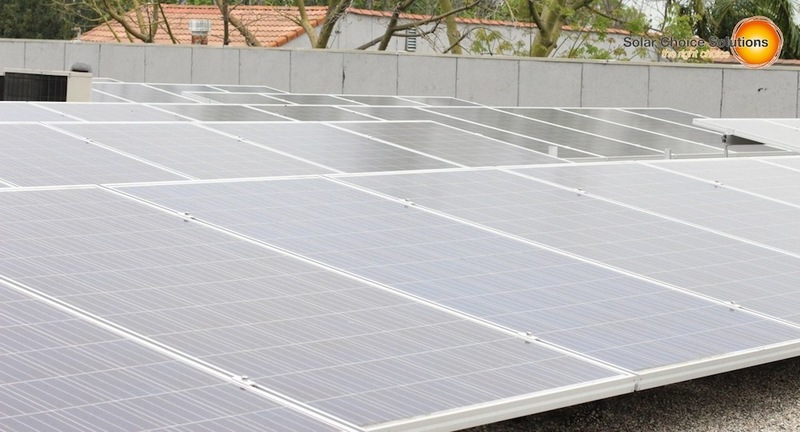 Depending on your utility company, a rebate of 10% to 50% of the cost of your PV system!